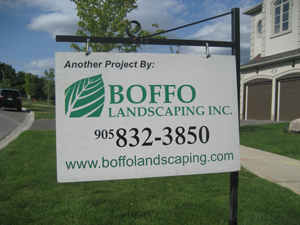 Boffo Landscaping Inc. is a family-owned and operated landscape maintenance, construction, and snow service/removal operation. Two brothers, Michael and Robert, are responsible for the growth and management of the company. 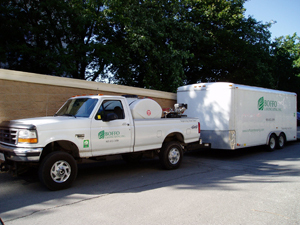 Established in 1996, Boffo Landscaping is now a leader in the landscape industry. Our innovative approach and passion for success has aided us in being quickly recognized as a dynamic, customer friendly outfit with a strong emphasis on our personal touch and relationships. 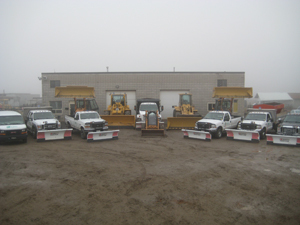 We have also been a proud and valued member of Landscape Ontario since our inception. We have recently been awarded “winner” of Landscape Ontario’s “Awards of Excellence” distinction for Grounds Maintenance Services and we will continue to provide exceptional services for years to come.